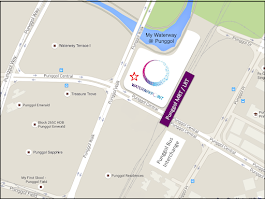 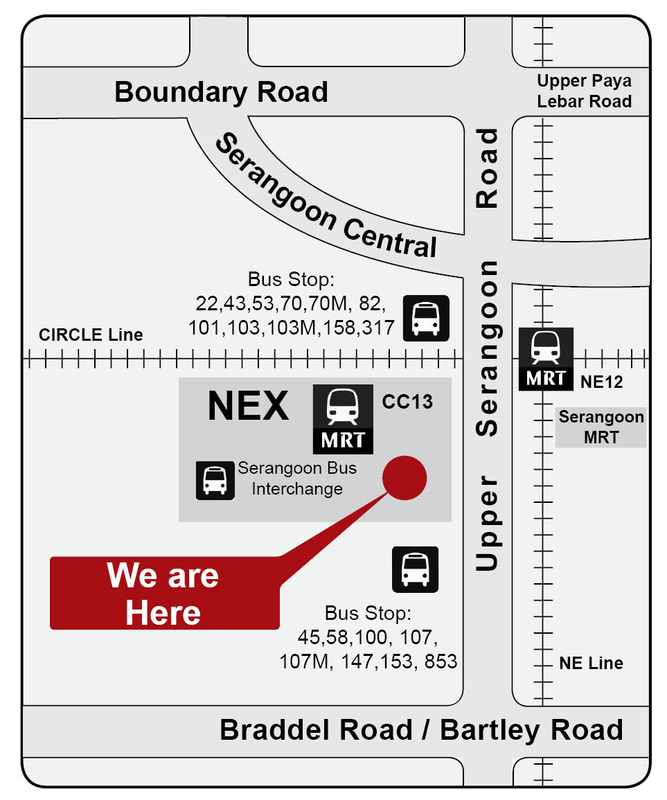 Our new clinic at nex Shopping Mall is open and ready for consultations from today, 4th Dec 2010. 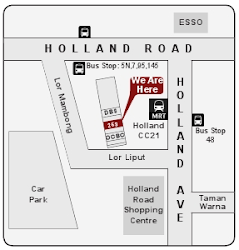 Our opening hours will be slightly different from AMK and Novena branches. 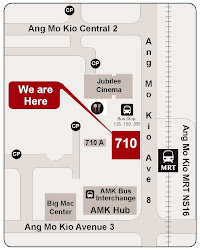 DAILY from 9am - 10pm. 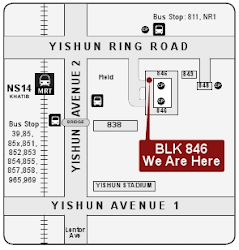 Our unit is located at #01-54/55, along the outer wing of nex, just outside the UOB Bank and next to Upp Serangoon Road.